How often have you seen this message whilst browsing the internet…? 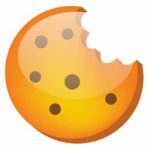 Most people agree to these cookie terms without really knowing what they are so this article will help to explain what they do, how they’re stored and hopefully dispel some of the myths that surround them. Let’s say I’m using Internet Explorer to browse the web and my homepage* is set to the BBC, as soon as I open Internet Explorer and the BBC site loads I receive 3 cookies and when I accept the BBC Cookie terms, 2 of the cookies are updated to reflect my choice. When I close Internet Explorer the cookies remain stored on my computer in a system folder that’s usually hidden from view. Because I chose to accept cookies the next time I visit the BBC it will ‘remember’ my choice. (If I delete all cookies from my computer and visit the BBC page again, it will once again present me with the cookie option banner). 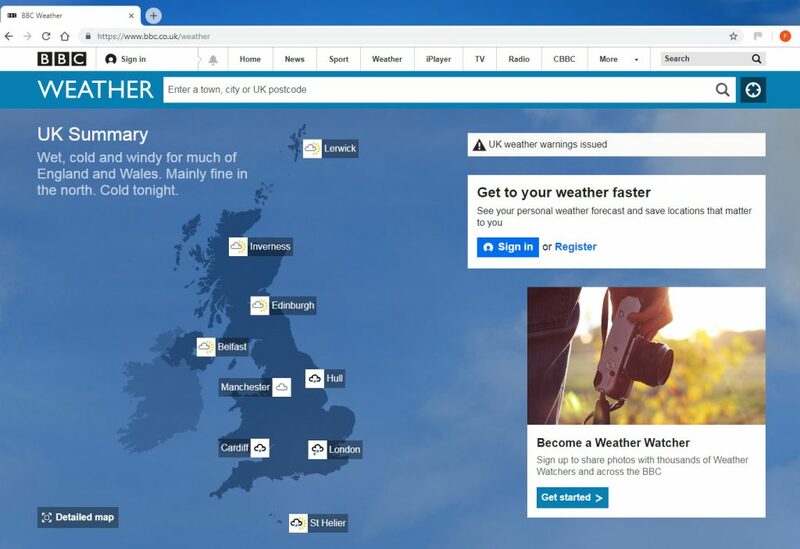 To personalise the BBC site to show me for instance the weather for Gloucester, I’ll need to sign in and choose my location and this information is stored as cookies so that when I revisit and go to the weather page again I will be shown the forecast for Gloucester rather than a generic UK summary. Cookies are therefore used to help enhance the browsing experience of visitors to a website making it appear more personal. They are unique to each site and can store preferences and also monitor surfing habits. They’re not especially easy to find on your computer but they don’t take up much room, are easy to remove and you can open them and read them in Notepad if you really want to. New privacy laws means that all sites using cookies should notify you of this fact and give you the option to accept or reject them. Not all cookies are permanent; some are only stored in memory for a temporary period and removed when a browsing session has ended. What does a computer cookie look like? gaGa1.2. 786853704. 8475035738izsearch.com/574625018982752-0284022750 – this is part of a cookie that was stored on my pc when I visited the izsearch.com site. The reason important system files are hidden from view is to protect them from modification or accidental removal as this can lead to a broken operating system, so if you do decide to take a look be careful not to edit or delete anything by mistake. What happens if I say No! Some essential features on BBC sites just won’t work without cookies. And having other cookies switched off can seriously affect the way you’ll be able to enjoy our services. So although you can continue to browse a site without accepting them, some cookies are essential and others are needed for the full experience. *A homepage is the start-up page you see when you open your browser and a browser is a program such as Internet Explorer that links to the internet.